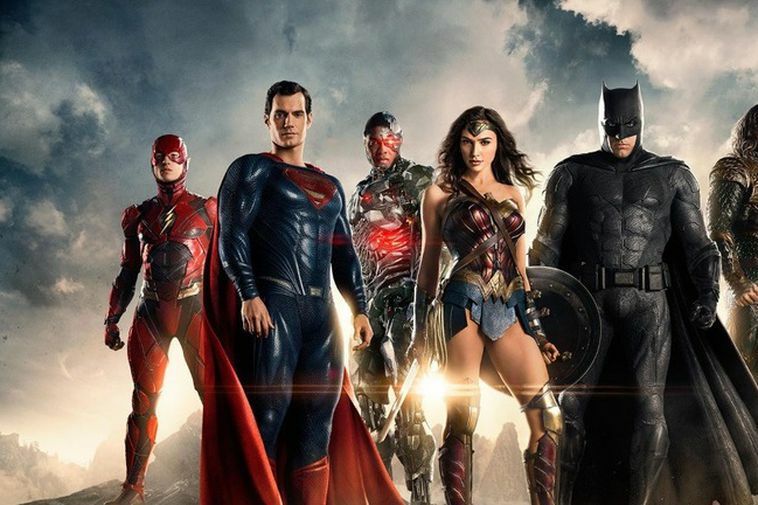 Hollywood film Justice League was partially filmed in Iceland. Turnover in the production of films, videos and television material in Iceland will be doubling this year if the first six months of the year are anything to go by. This predicts a record year in the Icelandic film industry. January until June this year has seen double the amount of material produced in Iceland compared to last year and since 2008 productions has increased fivefold. In today's edition of Morgunblaðið, Kristinn Þórðarson, who is the managing director of True North and the chairman of the Icelandic Assoction of Filmmakers (SÍK) says that this increase in turnover is almost entirely due to the enormous interest shown by international producers to shoot in Iceland.